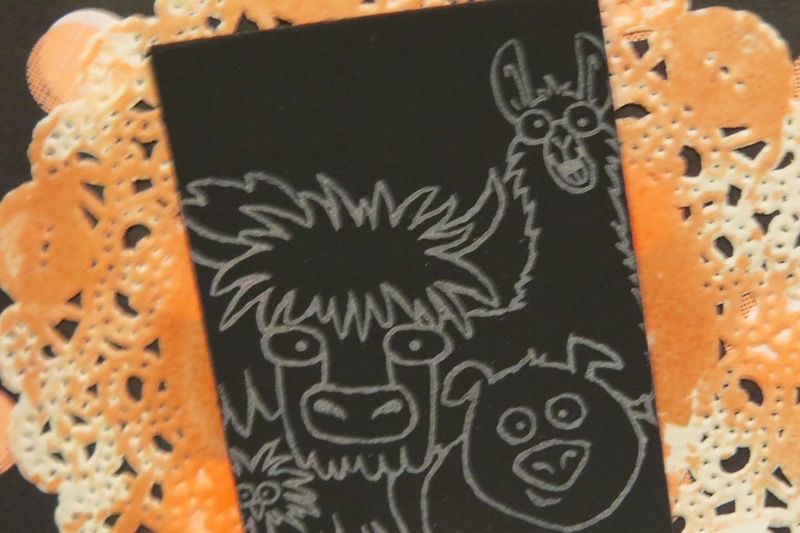 Karina's Kreations: Creepy From the Herd Card! Creepy From the Herd Card! Are you fans of the walking dead. My daughter and I watch it every week and this card reminds me of the show. I started out making a cute chalkboard card with the Chalkboard Paper and Rose Coral Chalkboard ink however once I stamped the cute animal image, I thought they looked a little scary! Especially the lama! What do you think? 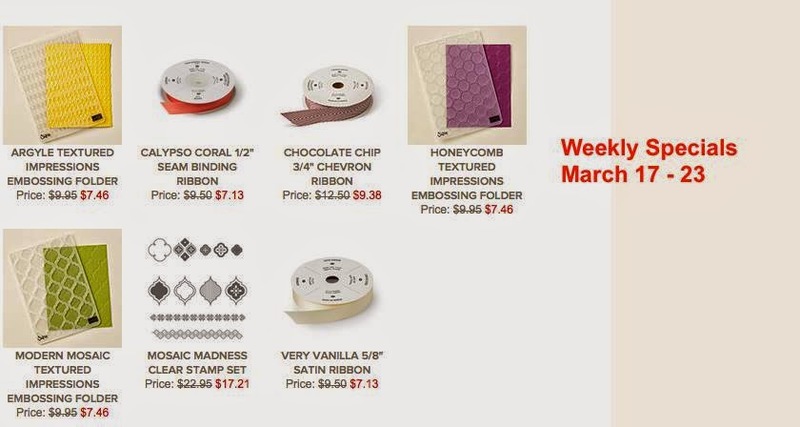 Here's the deals of the week if you want to take advantage of some sales and get Sale-a-bration items with a $60.00 order.